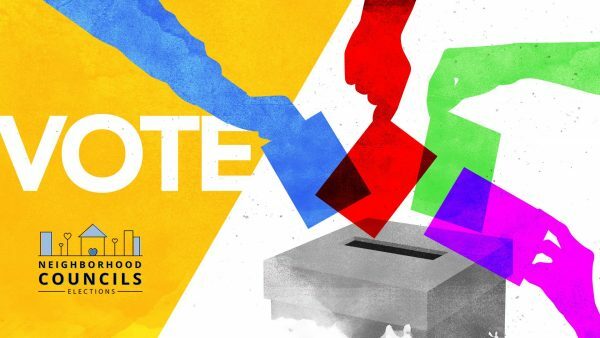 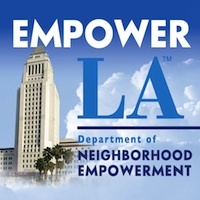 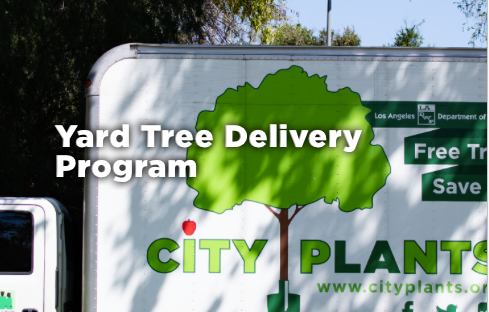 We need to elect NC representatives who truly reflect the diversity in our community, who are committed to faithfully serving the needs of their neighbors by connecting them to LA City Services, and to speaking on our behalf, addressing the issues most likely to affect North Hills West Stakeholders. Vote on May 4, 1-7pm at the Onion! 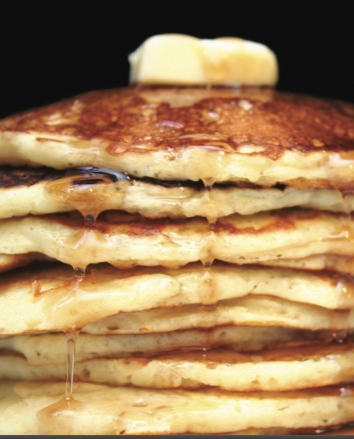 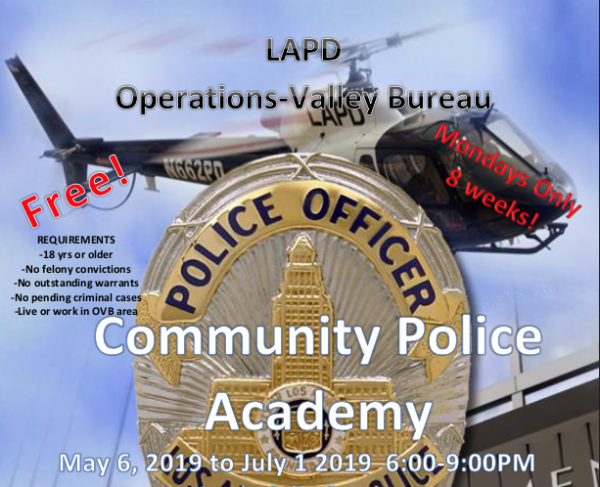 $9 per person for the pancake breakfast (kids 3 and under eat free) All other activities are free, including Games for Kids, LAPD Displays and a Video Game Bus. 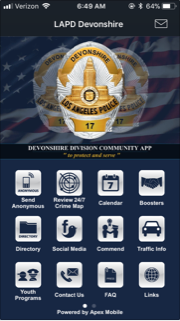 LAPD Devonshire APP has arrived !